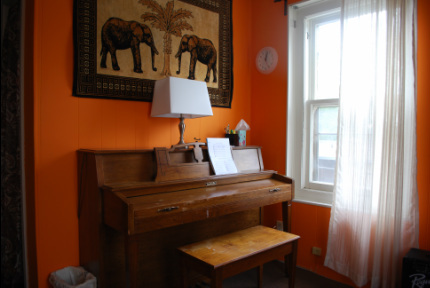 Music is meant to breathe energy and warmth. 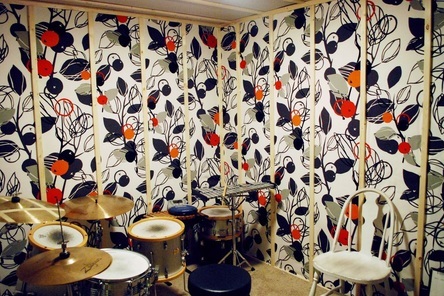 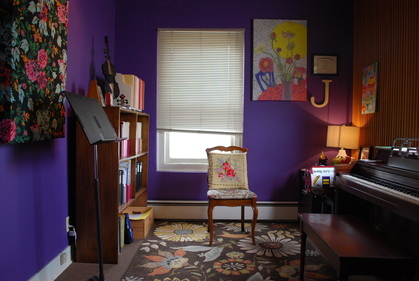 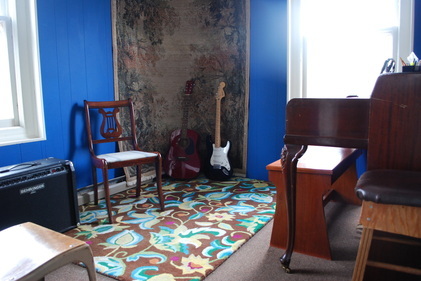 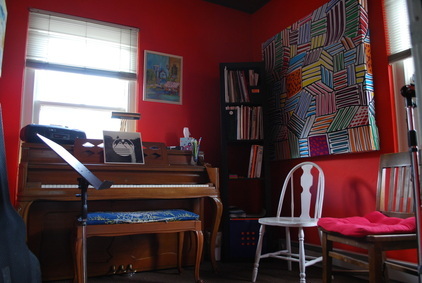 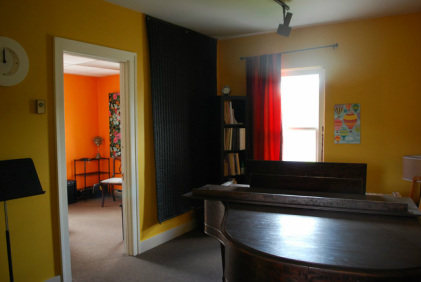 Imagine you or your child learning an instrument in the most beautiful music studios Minneapolis has to offer. 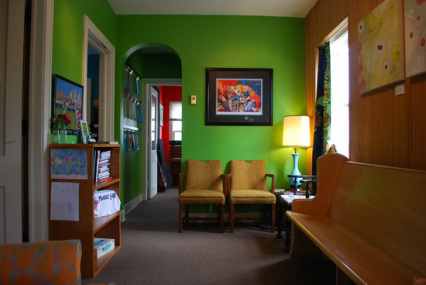 For parents awaiting a child in lesson, we feature one of the most relaxing waiting rooms, with paintings by local artists and free wifi.